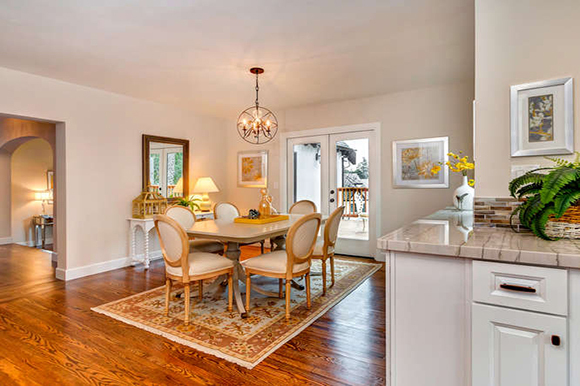 Situated in a cul de sac on coveted Crocker Highlands street, 11 Downey Place has been completely renovated. The 2508 sq ft home offers 4 bedrooms and 3.5 baths. 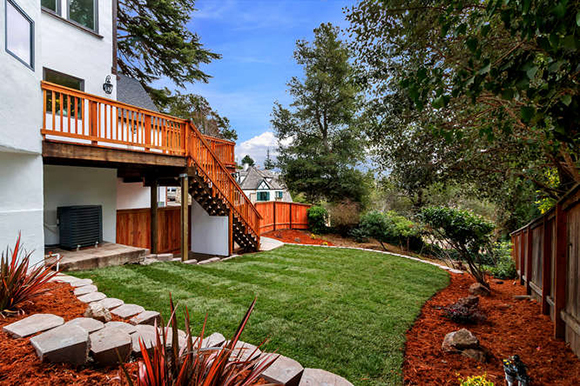 New electrical, plumbing, HVAC (yes A/C), windows, redwood deck, sewer lateral, and more. 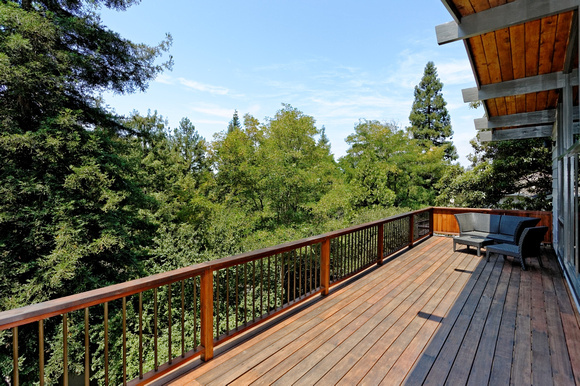 ~4439 Harbord Drive, in Oakland~ Upper Rockridge Home JUST SOLD for well over asking price! 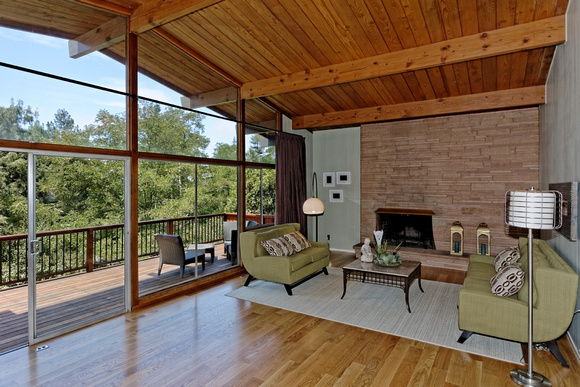 Spacious mid-century with 2 levels of living area. 4+ bedrooms, 3 bathrooms and private home office with separate entrance. Great floor plan for in-law needs with plenty of storage space. Woodsy views off 3 large decks include wild turkeys. Walk to market, excellent public or private schools, and mass transportation. Kevin Faughnan, Realtor® at Caldecott Properties represented the seller. Mario M. Feusier, Broker Associate with Caldecott Properties represented the buyer. 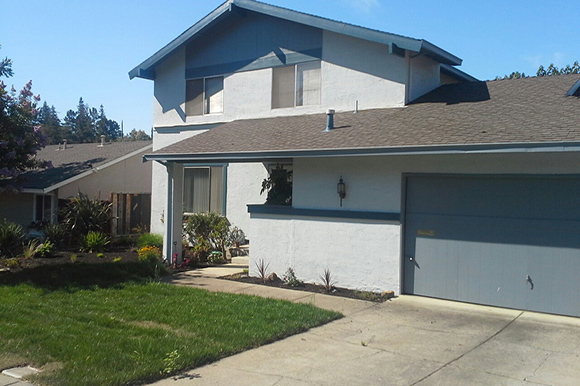 Spacious 2-story Home in the Hills of Martinez, JUST SOLD! Representing the sellers, Mario M. Feusier, Broker Associate with Caldecott Properties JUST SOLD this beautiful 2-story home. 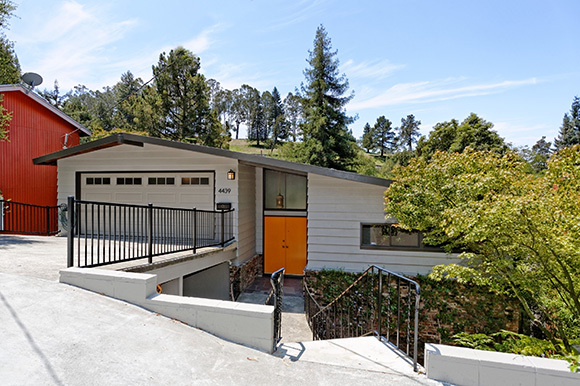 This spacious home (635 Sterling Drive) located in the neighborhood of Virginia Hills in Martinez, was sold, off market. 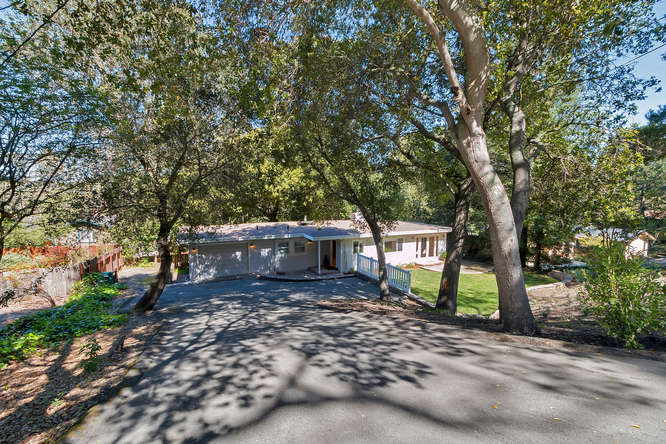 1253 UPPER HAPPY VALLEY ROAD in LAFAYETTE – JUST SOLD! This amazing and rare property in the heart of Happy Valley, JUST SOLD! Mostly level 1 acre lot! Currently a 3,000+ square foot home with expansion possibilities or build a dream estate! Previous owner had horses. Natural spring water is collected for irrigation. Expansive lawns with a serene setting! Mario Feusier, Broker Associate with Caldecott Properties represented the buyer. This beautiful property JUST SOLD! 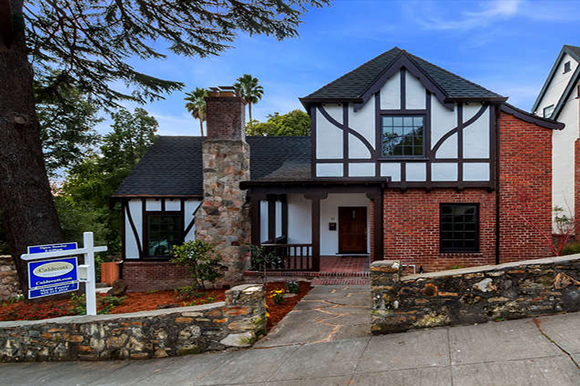 Andy Read, Broker & Mario Feusier, Broker Associate at Caldecott Properties represented the sellers of Jennie Drive, found on a quiet, tree-lined street in the heart of Pleasant Hill’s Gregory Garden’s neighborhood. 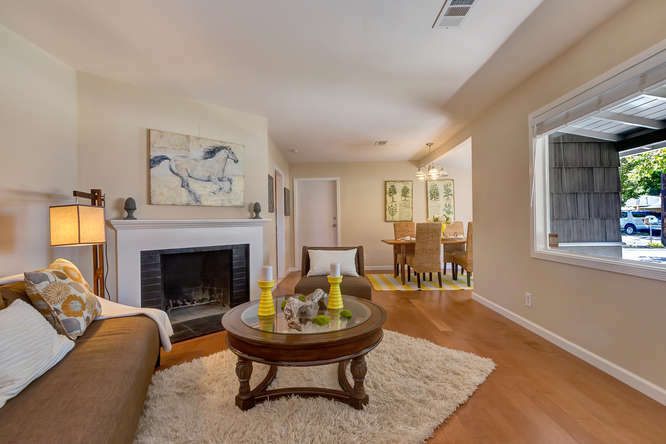 Located only 1 mile from Pleasant Hill’s shopping and dining including the 16-screen Century Theater, 2.5 miles to Pleasant Hill BART and just 3.5 miles to downtown Walnut Creek. 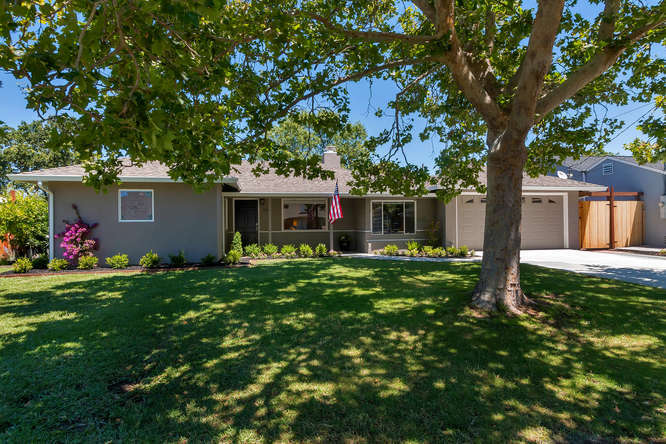 Built in 1950, 124 Jennie Drive is a classic single-story California ranch home. The interior of the home has been meticulously remodeled with a new master suite, updated kitchen and bathrooms, new HVAC system, hardwood floors, driveway and landscaping. This turnkey home is located on a spacious lot with a rear fenced lawn and raised gardening beds. The front lawn and stately sycamore welcome in family and friends. Andy Read, Broker & Mario Feusier, Broker Associate at Caldecott Properties represent the seller. 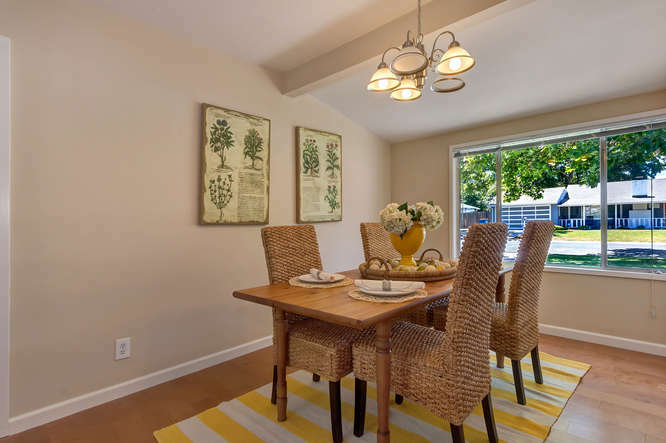 Located on a private, quiet street yet short walk into Orinda Village. Chic two bedroom two bathroom home. Large 10,000 square foot lot with nice level lawn area and patio seating area. Mario Feusier, Broker Associate with Caldecott Properties represented the sellers. 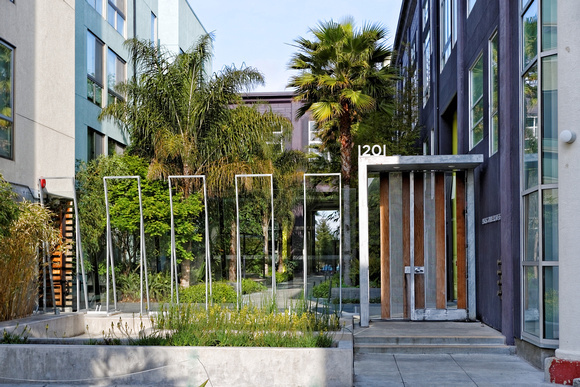 One of the largest & most popular floor plans in Pacific Cannery Lofts complex. 2 bedrooms + den, 2 baths with 2 parking spaces. 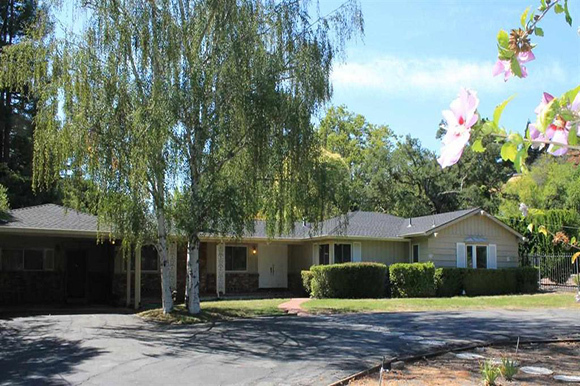 Mario Feusier, Broker Associate with Caldecott Properties represented the buyer. Attention to detail and high end finishes throughout. 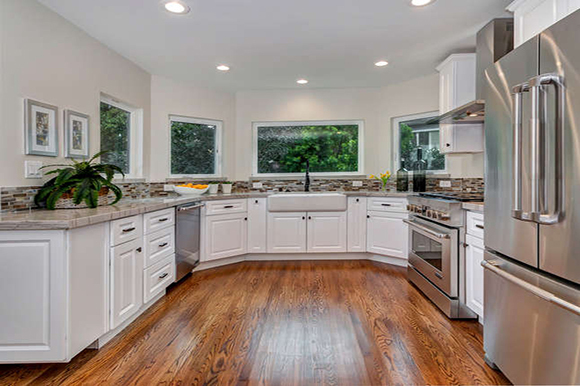 This home had a major cosmetic overhaul since purchased in 2005. 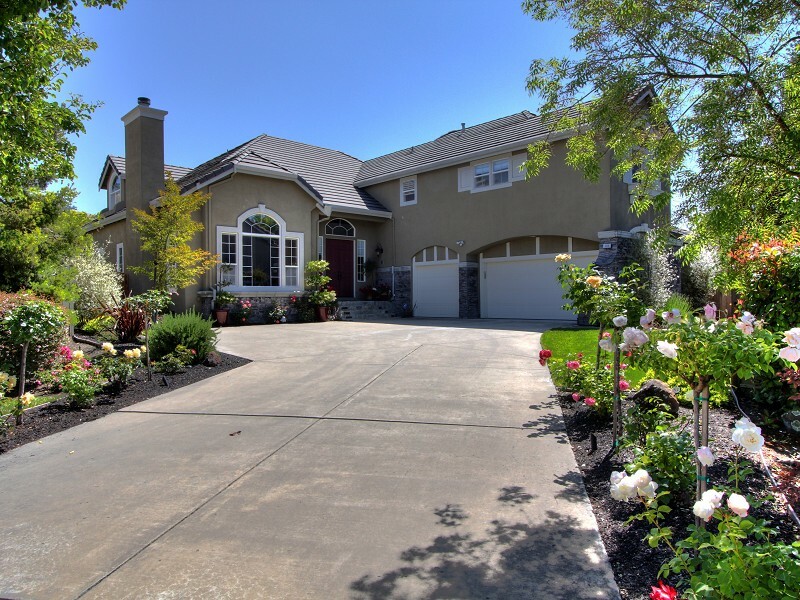 Long, private driveway with row of roses on both sides leads you to the three car garage. 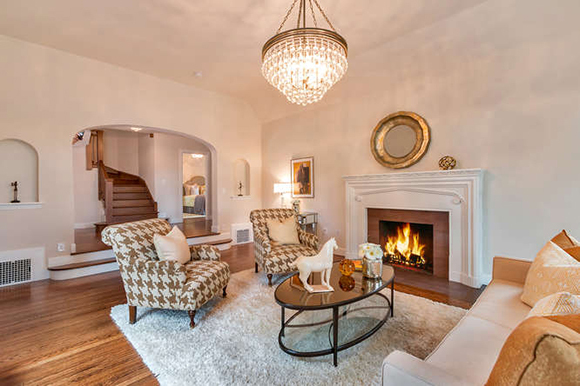 Grand formal entry with travertine flooring and exquisit chandalier provides the first feel of home. 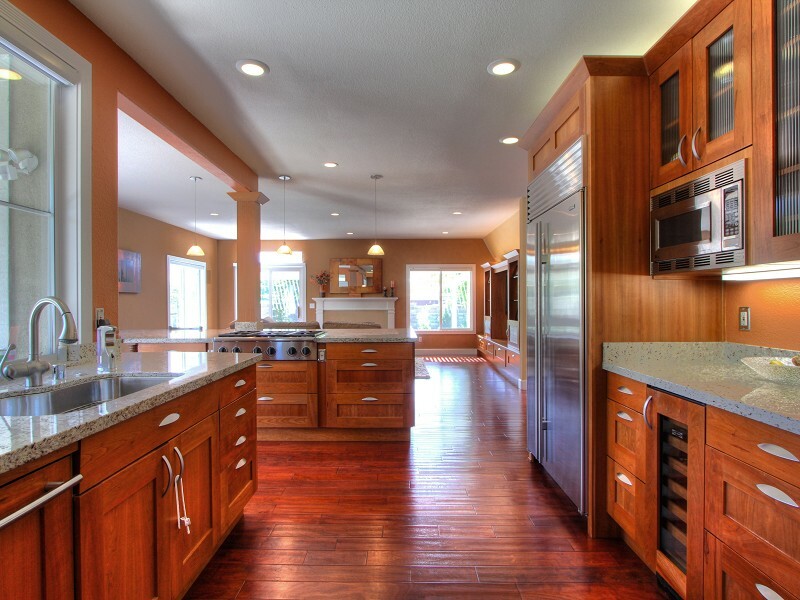 Beautiful hand-carved hardwood floors throughout the main level of the home. The kitchen and design is out of a magazine. 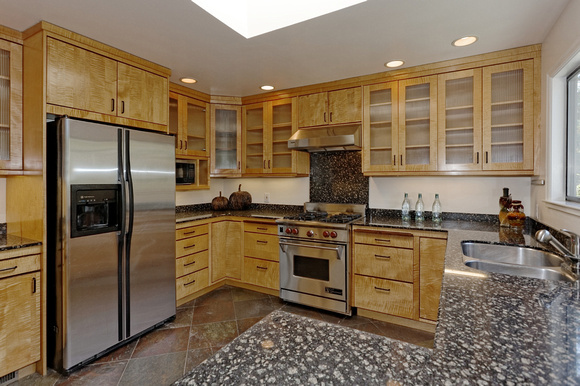 Custom cabinets, granite countertops, and all stainless steel appliances. Sub-zero refridgerator, sub-zero wine fridge, 6 burner dacor gas cooktop, built-in espresso machine, walk in pantry, and large island with bar seating that opens into the family room. 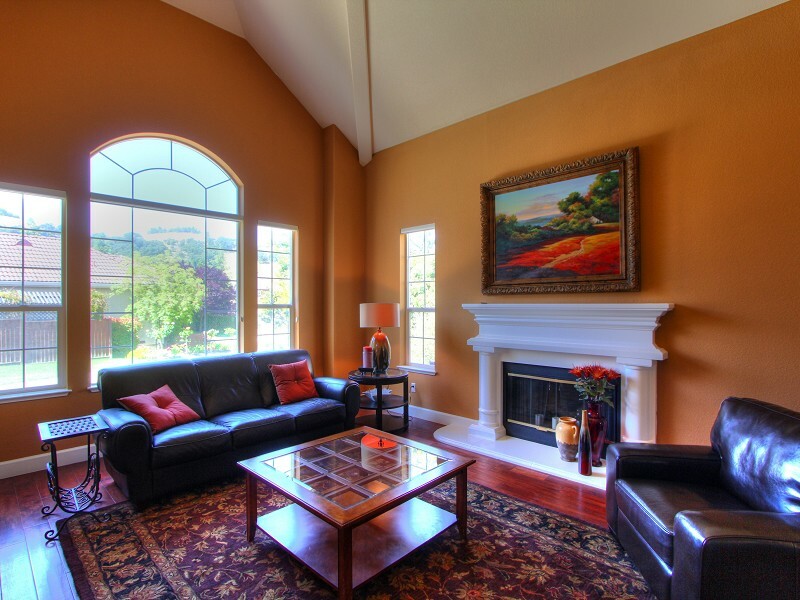 Large family room with custom built cabinets for entertainment system. Formal dining room with tasteful wetbar. One master suite on main level. Beautiful custom wrought iron balisters and custom wood railings that match the hardwood flooring take you to the second story. Four large bedrooms and a huge attic space for storage. Huge master bedroom with walk-in closets, bathroom has separate shower and sunk in tub. Two zones for HVAC, three garage has epoxy flooring and built in cabinets for MORE storage. No HOA dues. You need to see this home! To see the virtual tour, click here. Check out Andy Read + Mario Feusier's dramatic bathroom remodel and vote for #16 to win California Home + Designs' Before-and-After Bathrooms! California Home + Design is holding an online contest to see which dramatic bathroom makeover deserves to be featured in their next issue…with our own Andy Read and Mario Feusier’s remodel as Entry #16 – vote now! You can vote once a day until Wednesday, March 30. The bath with the most votes will be announced on Thursday the 31 on www.californiahomedesign.com and featured in the May/June issue.